The books that can impart knowledge of the Qur'anic Arabic are rare. 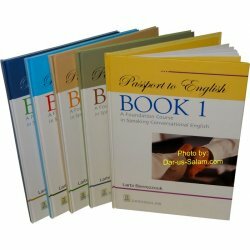 The present book is specifically designed for learning the language of the Qur'an. 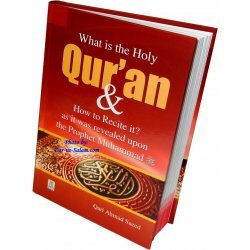 All examples used in the explanation of Arabic grammar have been taken straight from the Holy Qur'an. 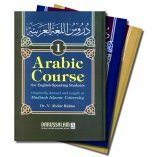 This approach aids the beginning -student to enter the world of the Qur'an, allowing simultaneous understanding of Arabic grammar and the Qur'an, which is a very special feature of this book. 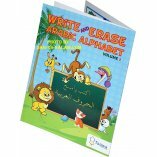 The author has profound knowledge of both the Arabic and English languages. She also possesses a deep insight into Qur'anic expressions. She studied Arabic in Saudi Arabia and in India. 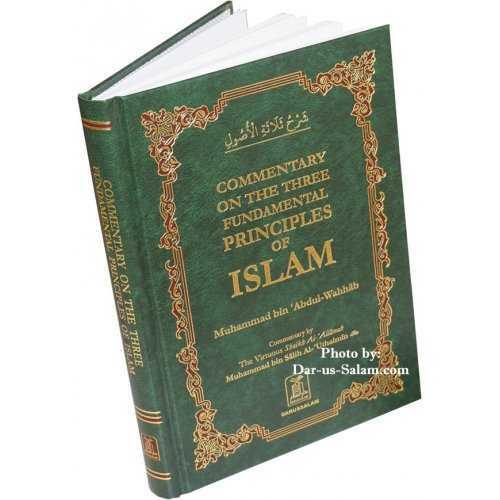 This comprehensive book is the result of her diligence and commitment to learning and teaching the Qur'anic Arabic. May Allah reward her for this valuable service to the understanding of the Qur'an and make it popular among the students and the academic world at large. Prof. Mohsin Usmani Nadwi, Professor of Arabic and Dean at English and Foreign languages University (formerly CIEFL) Hyderabad, India. 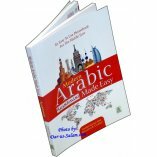 Jessica D. on 09/07/2016 You need to know Arabic in order for this book to be completely effective however it is also great for those just starting to learn Arabic as well. 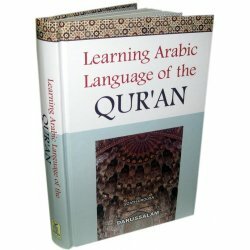 This book particularly focuses on the grammar of the Quran. 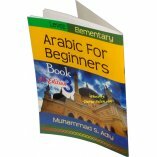 Therefore it is much easier to understand if you already understand, read or write Arabic. 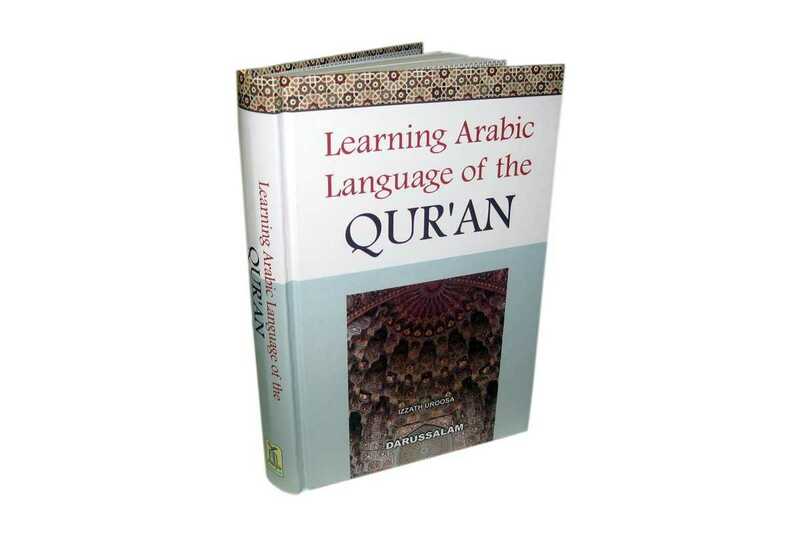 Customer R. on 07/12/2010 This mu'alim is a must have if you really wanna become a hifdhul-Quran or would like to perfect your Arabic language for the Quran mashAllah. I love it because you actually get to see, read, and pronounce the words like they have to be pronounced. 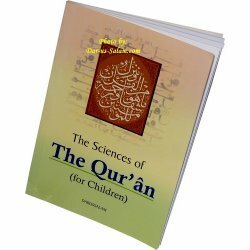 I ordered it along with the 'Tajweed Quran with English Translation & Transliteration' which makes the whole learning a wonderful and enjoyable experience! These people's service was very quick and swift so I didn't have to wait longer than anticipated. Alhamdulillah for all Allah Rahmah on all of us. Alhamdulillah. 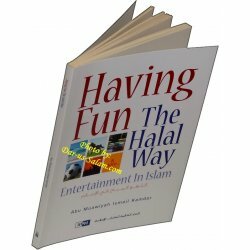 wassalaam alaikum.